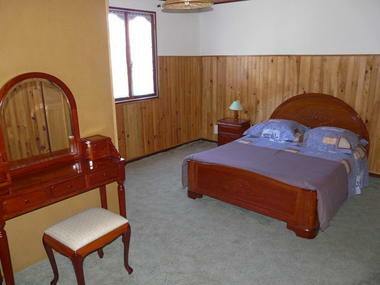 Le Marmitte is a fully equipped house on 2 floors, situated in the heart of the cirque of Cilaos. 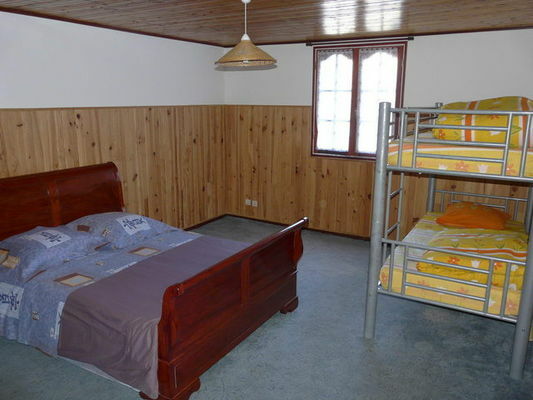 It has 3 ground-floor bedrooms and 4 upstairs bedrooms two of which have a double bed and 2 bunk beds. Close to the town centre and hiking trails. 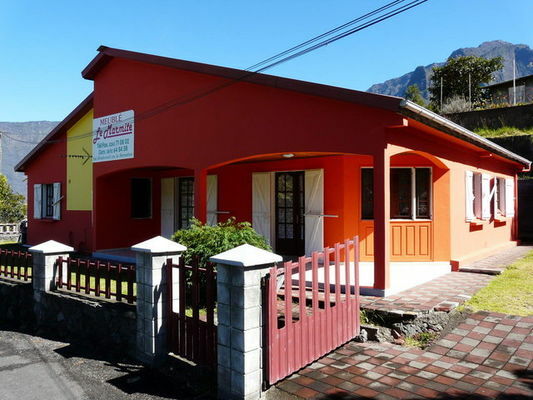 Environment / Access : Head towards Saint-Louis and then Cilaos. In Cilaos, turn left at the Cilaos bakery onto the Allée des Violettes and follow the signposts.